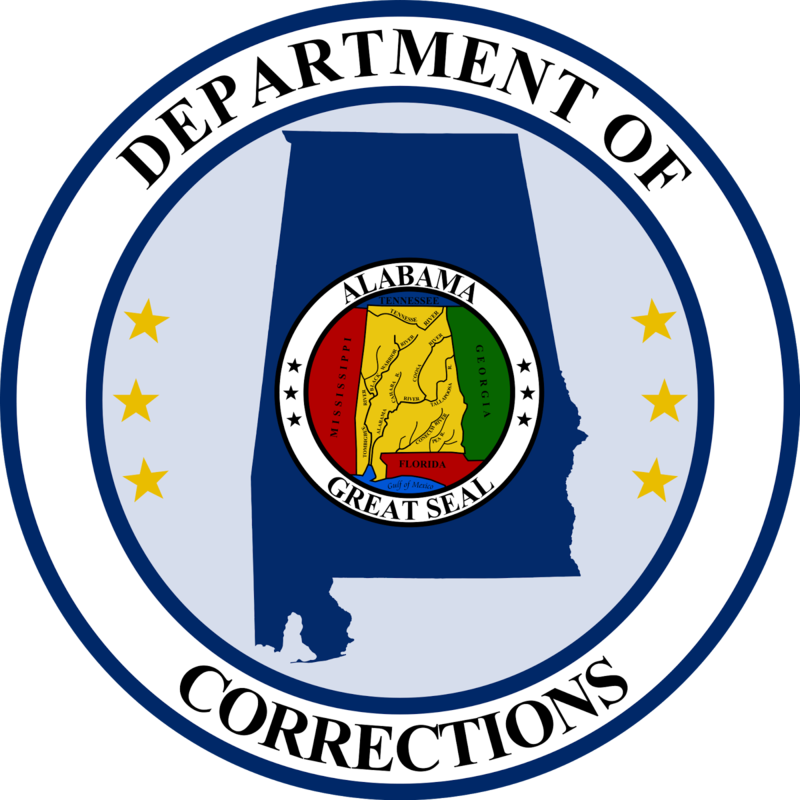 Prisoners in Alabama Department of Corrections (ADOC) prisons have filed a federal class action for declaratory and injunctive relief to provide constitutionally adequate medical and mental health care. One of the complaints about the prison health care concerns an alleged policy and practice to write DNR orders on prisoners without their consent. 162. DEFENDANTS THOMAS and NAGLICH have a policy and practice of allowing doctors to discontinue care to terminally ill prisoners against their will. This is a policy and practice that has continued over years and has been reported in DEFENDANTS’ own documents. 163. One of the most basic health care decisions is when to discontinue treatment for a terminally ill patient. This is a decision that resides with the patient. Numerous prisoners have been given “Do Not Resuscitate” orders (“DNR”) or “Allow Natural Death” orders (“AND”) without their consent or even their knowledge. 164. In some cases, the doctors have discussed this issue with prisoners, the prisoners have affirmatively declined to be DNR or AND, but have been made DNR or AND regardless of their refusal. In some cases, individuals have been persuaded to sign DNRs without knowing what they were signing. The DNRs used by DEFENDANTS provide only that in the event of a cardiac arrest, cardiopulmonary resuscitation not be initiated. Nonetheless, DEFENDANTS THOMAS and NAGLICH rely on DNRs to deny medical care to prisoners. 165. At Staton in May 2014, there were five individuals who Were on a list of persons who had DNRs who did not know that they were thought to have DNRs.